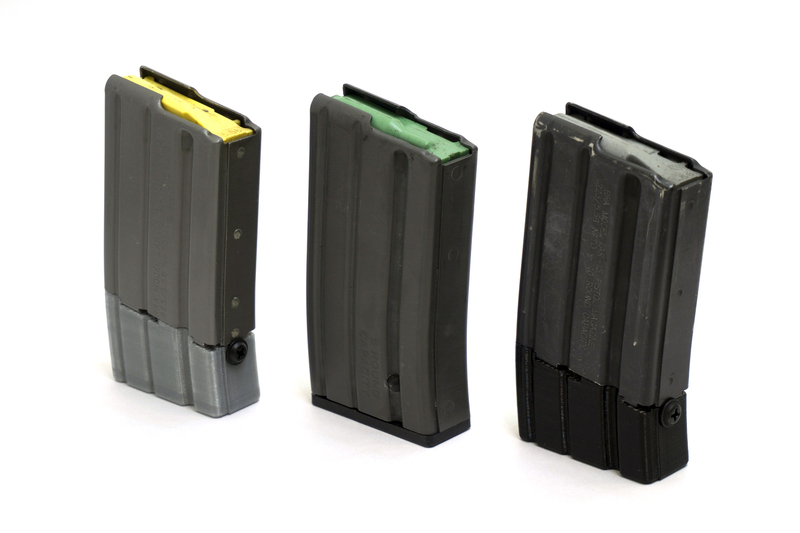 These 3D printed magazine extensions replace the magazine floorplate on short-bodied ASC/Type 1* LAR type pistol magazines. 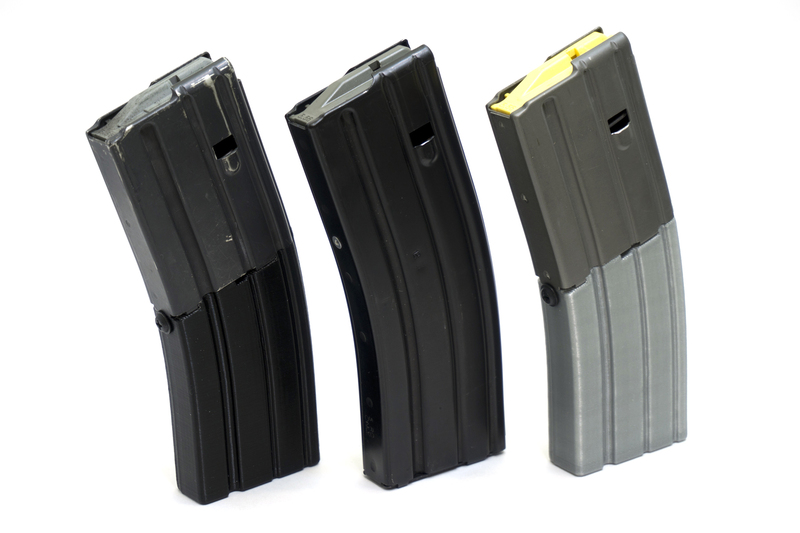 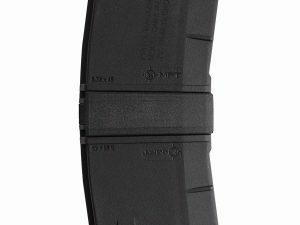 *Type 1 magazines are square in shape, made by ASC, vary in colour from light grey to black, and have a slight curve near the bottom. 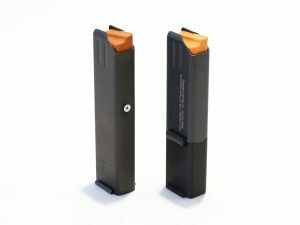 They do not have an angled profile at the base. 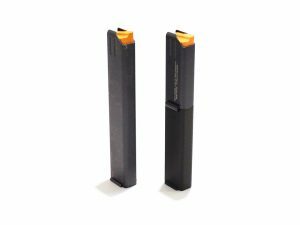 Type 2 extensions will not fit on type 1 magazines and vice versa. 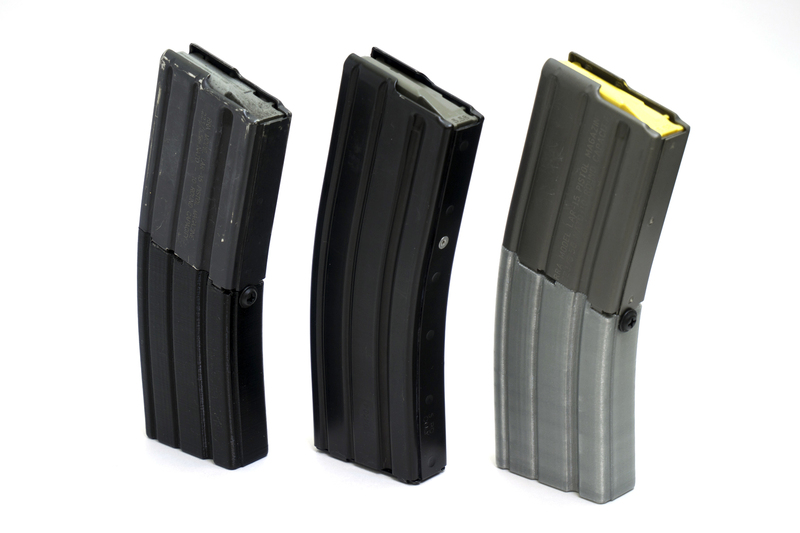 Please make sure you order the correct extensions for your magazines. 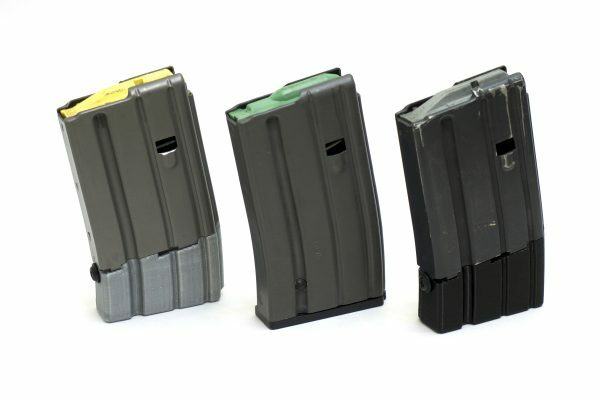 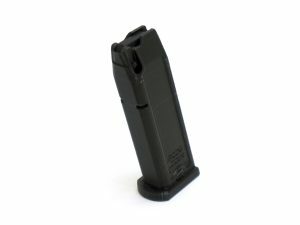 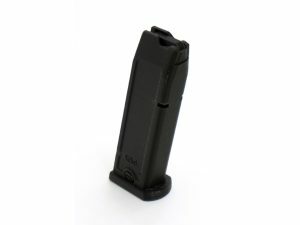 These extensions will not be covered under warranty if they are damaged through use with incompatible magazines.